Date of publication: January 07 2014 . 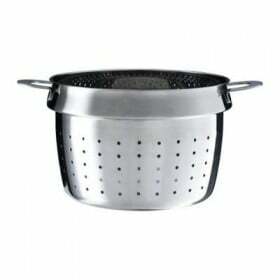 IKEA does not cease to surprise and amaze your advertising campaigns and business ideas. This time, the action of the Swedish manufacturer was aimed at dog owners, even more - on their pets. Each of us knows that the majority of shoppers with animals are not allowed. At best, animal lovers leave their wards on the street again - at your own risk. 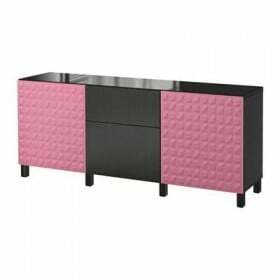 But IKEA in Germany (Cologne) decided to go against the generally accepted rules, but at the same time, do not break them. Therefore, the company decided to create the so-called Parking for dogs. 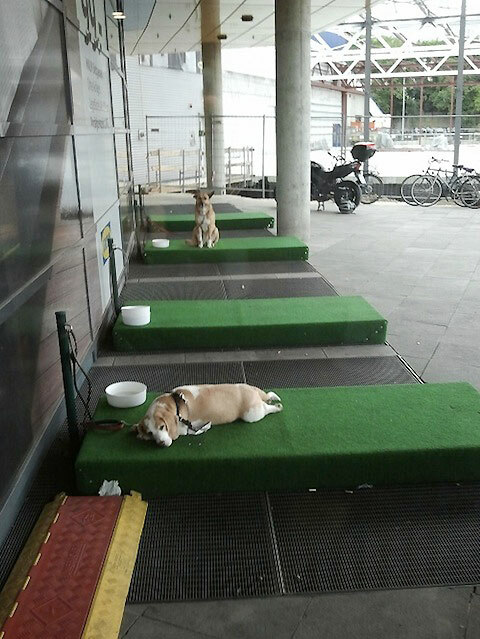 These parking are special beds for animals, covered with artificial grass, is located next to the column to secure the leash, and even have a bowl of water and forage. These parking spaces allow customers not to leave their pets at home and take them with you when going shopping at IKEA. 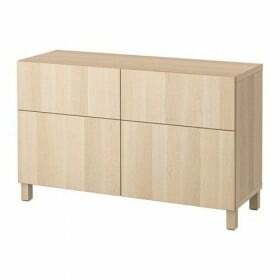 To some this decision seems unnecessary and inefficient, but IKEA management sees a grain of truth in it, which distinguishes the commercial centers of the company from all others. This is a unique way to adapt to the needs of the business population and its way of life, in the modern world. This business project also saves time, which is very important nowadays. 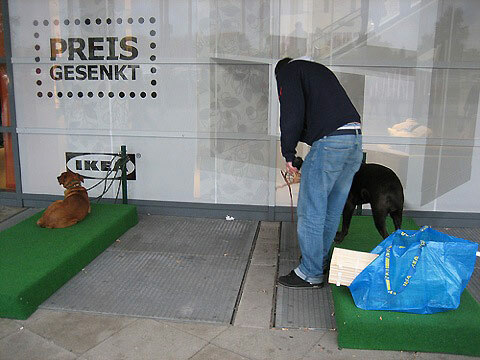 Now German residents can combine walking with pets shopping IKEA. And there is no need to do it alone. But this loyalty marketing move may well help to increase the volume of products sold. 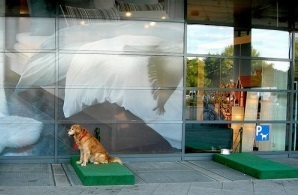 Recall that in addition to parking for dogs, IKEA has launched a number of such actions to attract potential buyers. It "children's room"In which parents can leave their children at the time of purchase. 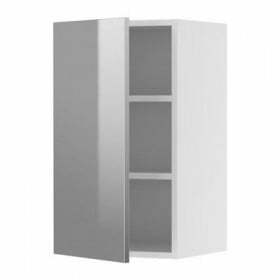 By analogy, creators IKEA in Australia have created"Room for husbands"Who see shopping as a boring and prefer at this time to do watching television, reading the press or other exciting things.